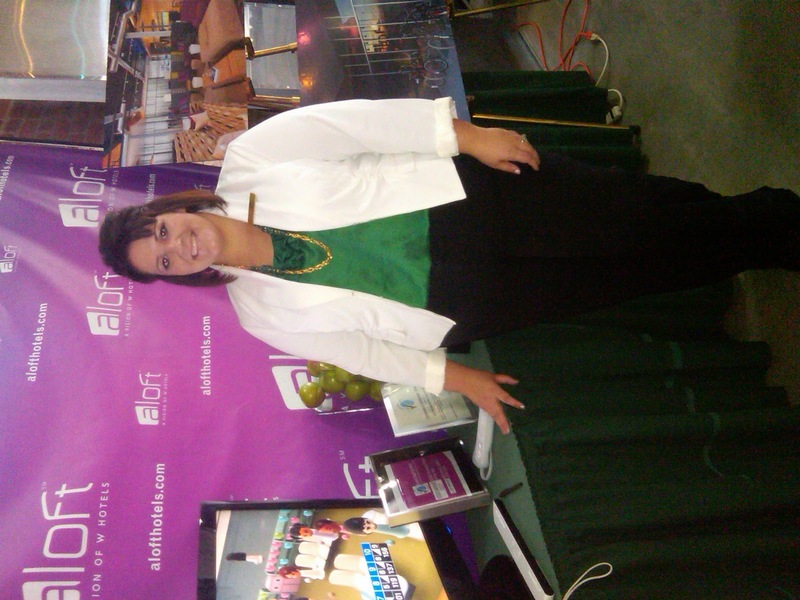 I got to go green at the GoGreen Conference! 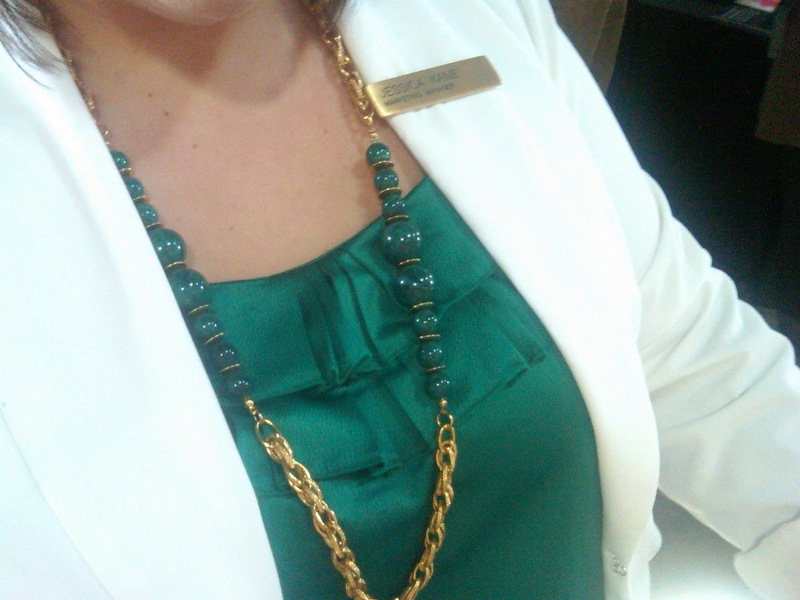 I was excited since I NEVER wear green and actually have some fun pieces to wear together! 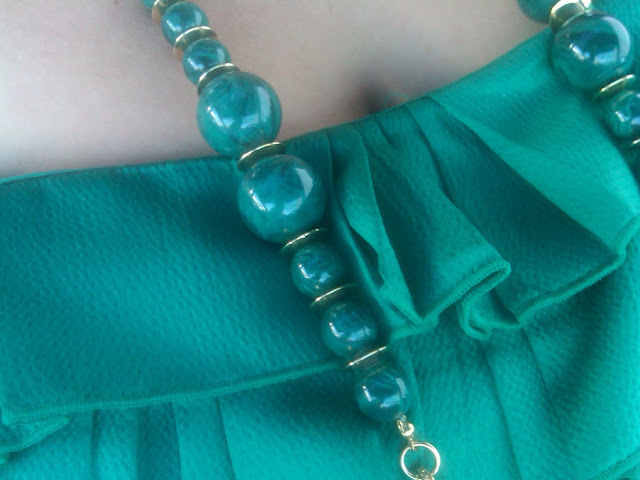 Including my totally awesome necklace my sweety hubby got for my like a year ago, and I've yet to wear -LOL - it's GREEN!!! BUT! It came in handy. 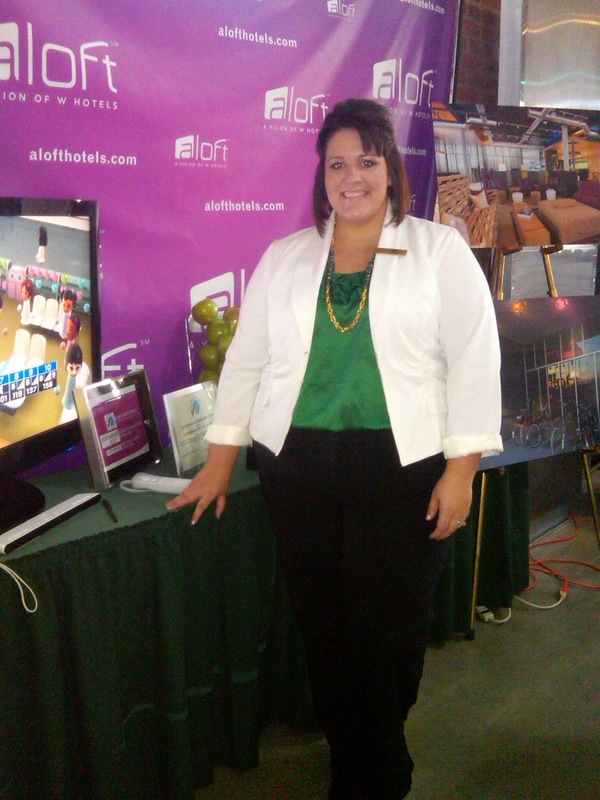 Here I am reppin' for one - of the hotels I am a Marketing Manager for - Aloft....look it up, totally fabulous! www.aloftpdx.com. My secret weapon - Wii!! Got hot and headed home! wfew, had to take the blazer off. The necklace AGAIN - LOVE it! 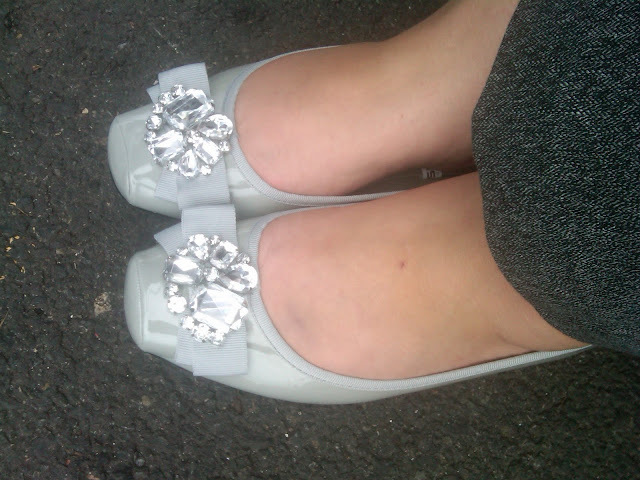 I think my most favorite shoes on the planet - sigh. Necklace - HSN - not sure the brand. I want. NO NEED those shoes!!!!! Love love the shoes.....cute outfit! 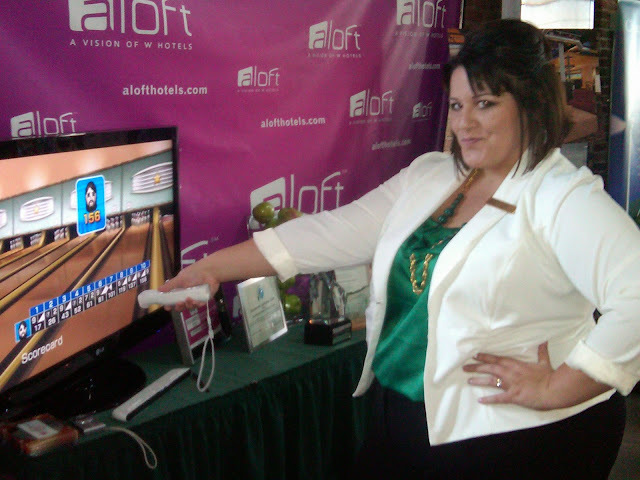 Love wii sports! Thank you SO much girls!!! Dude, the shoes?! amazing!! TARGET ~! They are still there probably!!! Boo! I didn't see the shoes at Target when I went there last week. :( I'll check again before I head off to work tomorrow. 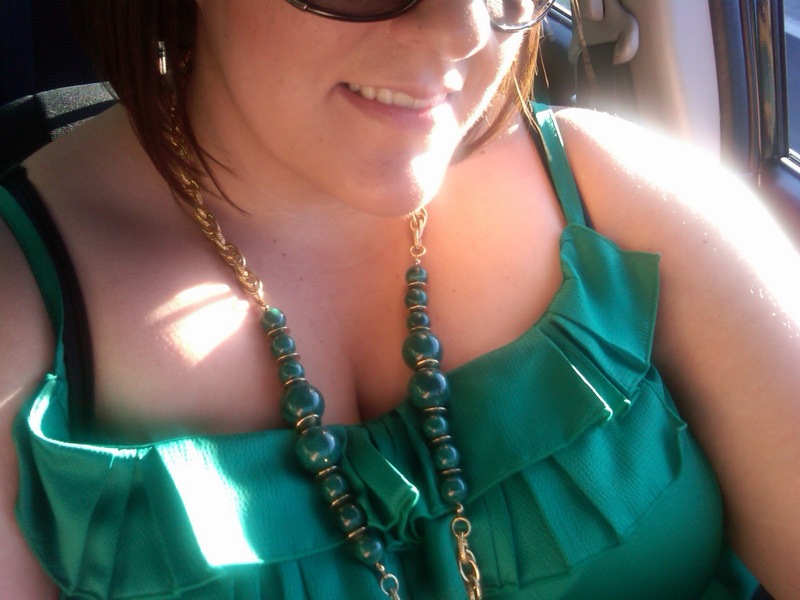 I love the necklace, though! You look stunning as usual! Hello...just found your blog link...you have an adorable blog!!! Oh wow! TARGET!?!? Those flats are adorable! Love the necklace too.